Why settle for pressure washing when you can give your outdoor living areas a Renew Crew Clean? While commercial pressure washing hastily bullies surface dirt away (leaving damage behind in the process), Renew Crew takes a more meticulous 3-step approach. We start with a presoak, using a gentle (yet effective) foam to work even the most persistent dirt and grey wood fibers out from any cracks or crevices. Next comes our signature pressure washing service, which powers any grit and grime away. For our final step, we apply a protective finish to help maintain your surfaces and keep them much cleaner for longer. Renew Crew employs exclusive solvents that penetrate deep, loosening grime from pores that power washing or pressure cleaning can miss. Our eco-friendly solutions kill mold and mildew without harsh chlorines that can bleach your wood and kill your plants. And your surfaces look lovelier longer thanks to special polymers that seal and protect against grime and the elements. 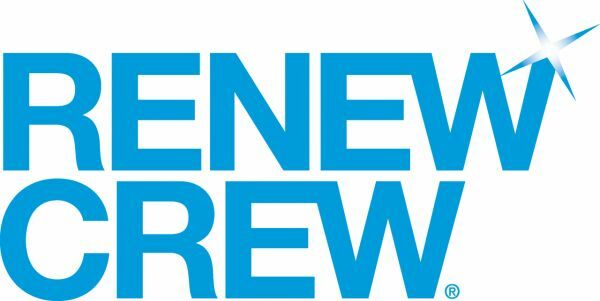 We know how important your outdoor living spaces are, that's why you can count on Renew Crew as a restoration partner for all of your exterior surfaces. Through our ongoing maintenance program, Everclean, the life of our sealers and protectants is extended minimizing the impact of the elements.